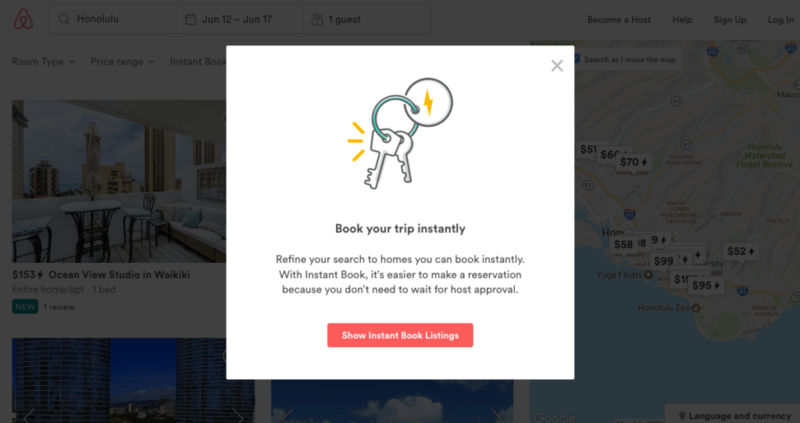 Basically, Airbnb seems to be strongly encouraging users searching for properties to only search for those properties which enable instant book (or Insta Book, insta-book, instabook…the same thing by many names). This is a major major change and is essentially a bold move to push more hosts into enabling insta book. So, is this good or bad? I guess it depends on how you use Airbnb. Is this good or bad for guests? Ultimately, I think in the short run this has the potential to harm guests because they are going to miss out on about half of the possible properties they could have seen if they didn’t use the filter. They could miss out on a property that is a better fit for their needs, or cheaper, better location, etc because it was never displayed in the search results. However, I’m sure Airbnb researched this very thoroughly before deploying it and came to the conclusion that this will provide an over-all better experience for guests. And they are probably also assuming this will “encourage” more hosts to enable insta-book, eventually solving this problem. That is a big if though, and many hosts are very resistant to Instabook for a variety of reasons. Is this good or bad for hosts? The answer to this is “It depends”. If you are good with instant book, or could be, then this is probably going to be good for you. I suspect insta-book properties will get more traffic and bookings from this change. However, if you for whatever reason cannot enable instant book, then this will probably be bad for you. I expect those non-insta book listings will get a lot less traffic where this change takes place. I’m not sure if its in every market yet, so more research needs to be done. If you are on the fence about instant book, then now is the time to give it a shot. If you get your systems in place then instant book can be a good thing for your business. This is a pretty big change and another skirmish in the battle to get all hosts to use instant book. 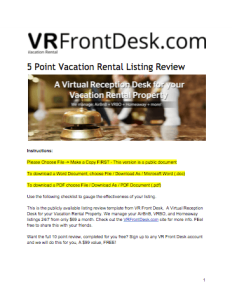 It is going to impact almost every aspect of the user experience for both hosts and guests in the markets where it is deployed. For a full analysis and to decide whether or not to enable Instant Book on your own listings, check out this full length article here. I do not use Instant Book because I have health issues that vary, so I cannot guarantee any bookings taken this way. Also I regularly get booking requests from people who do not fit the profile for my cottage e.g. young children, pets, too many people. There is no way I could stop these people making the mistake of booking a property that is unsuitable. I have mentioned this problem to Airbnb. 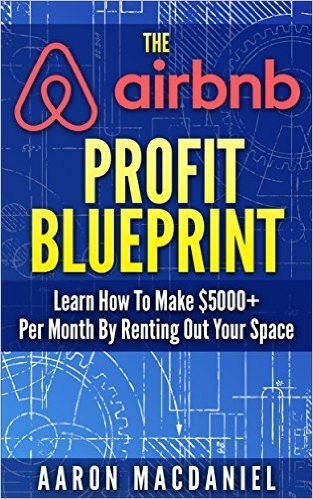 Most importantly, the USP (unique selling point) of Airbnb is the fact that originally it was ordinary people sharing their own homes with visitors, with all the quirkyness and interesting differences that could bring. Visitors comment on how much they like the at-home feel, that they are not in a holiday cottage but cosy and settled in a real home in a real village. I notice the difference in visitors who book through Tripadvisor. This is a special quality that you do not get from hotel or dedicated holiday booking sites.The pressure to change to be more like booking a hotel is sadly losing the special quality that Airbnb used to have, making it little different from all the other samey holiday agencies. I tried to change the minimum stay days for a range of dates only to find that facility has been removed. It seems I can only get that back again if I sign up for instant booking. Bad move Airbnb!